Lakhs of young aspirants dream is to become IAS which is considered to be one of the most competitive examinations of all. The Union Public Service Commission (UPSC) conducts the civil services examination (Prelims). The written examination conducts every year to select candidates for Indian Administrative Service (IAS), Indian Foreign Service (IFS) and Indian Police Service (IPS) and others. The eligible candidates need to qualify all the three stages of the exam in order to make their name in the final merit list. The exam consists of three stages that is, preliminary, main and interview. The candidates have already start preparation for this year exam which was going to be held in a month of June, 2018. It is important for the candidates to clear with the theory and concepts of the subjects. There are number of books which are available in the market to practice with. These books cover all the material or topics related to the subject. Candidate must buy or download the books available online or offline to begin with the preparation. By practicing with these books give better understanding and knowledge of the respective subjects. 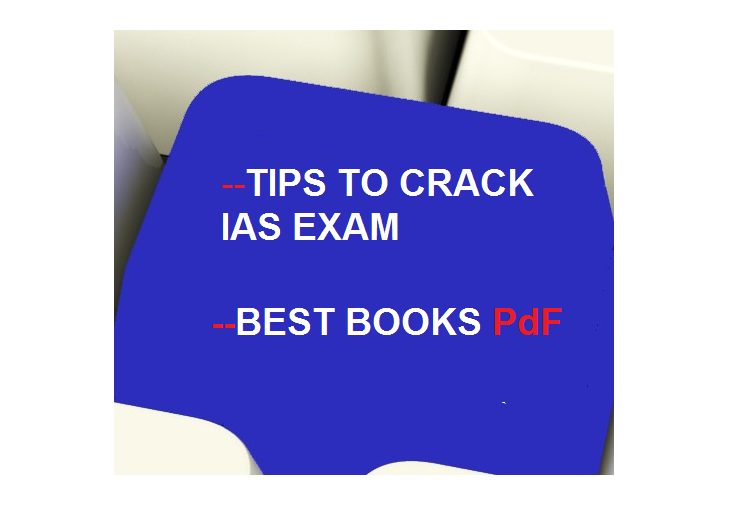 In this article we have given all the aspects of IAS preparation and listed all the essential books which cover the subjects that come in the prelims examination. Candidates who qualify in the Prelims exam will then go to appear for the Mains exam. There are also numbers of free e-books available online on various sites which one can download for free in PDF Form. Before start preparing for the exam aspirant first go through with the Syllabus and Exam pattern of the Civil Services exam. By considering syllabus only one must start their preparation. For preparation purposes there are number of books available online as well as offline in form of hard copy subject wise. Candidate can buy or download free ebooks for each subject from different authors. After completing the preparation it is very important to revise all the subjects before the exam. The revision helps to check your memory and understood the level of your preparation. It is essential to study all the subjects and the topics in a given limited preparation time. So it is very important to manage your time as such that you will able to complete all the topics of all subjects on time. While studying one will encounter with the weaker areas which one find difficulties with, so focus more on the weaker areas. For easy preparation we advise to make notes for each topic. With notes one can revise the topics easily and in short time. It also helps to save your time. Read newspapers magazines daily for general knowledge. The Civil services exam comprises of two papers that is, Paper-I and Paper-II. Paper-I consists of 100 questions of 200 marks while Paper-II consists of total 80 questions. The exam cover following subjects like Science and technology, history and culture, geography, Indian Politics, Indian economy, environment and ecology and current events of national and international importance. Geography of India as well as the World: Physical, Economic and Social Aspects. Polity & Governance of India: Constitution and the Political aspects. The General Issues on Environmental Ecology, Climate Change and Bio Diversity. Indian History & Indian National Movement. Logical Reasoning & Analytical Ability. Comprehension Skills English language ( 10th Standard Level). Decision Making & Problem Solving. Basic Numeracy (Orders of Magnitude, Numbers & their Relations, etc.., of 10th Standard Level), Data Interpretation such as Charts, Tables, Graphs, Data Sufficiency, etc.., (10th Standard Level). 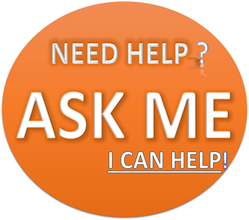 Question based on the English Language Comprehension Skills (10th Standard Level). (The Candidates will be tested through giving questions on the Passages without providing hindi translation for those Questions). The List of the Languages as well as the Scripts to be used for the respective Languages are given below here. S.No. Name of the Language. Script. 11. Santhali. Olchiki or Devanagari. 20. Sindhi. Arabic or Devanagari.